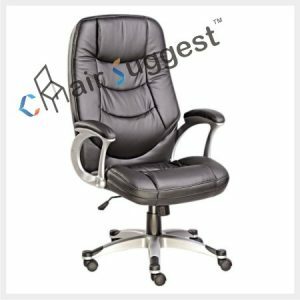 Chairs suggest a company that can be located in Mumbai, India. 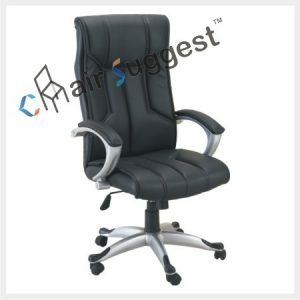 We produce office chair; our product is known in every part of Mumbai India. 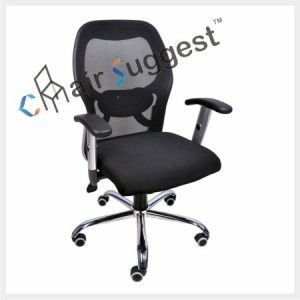 Among the many products we provide, the most demanding conference chair that is useful and also our product attracts people from all over the world. 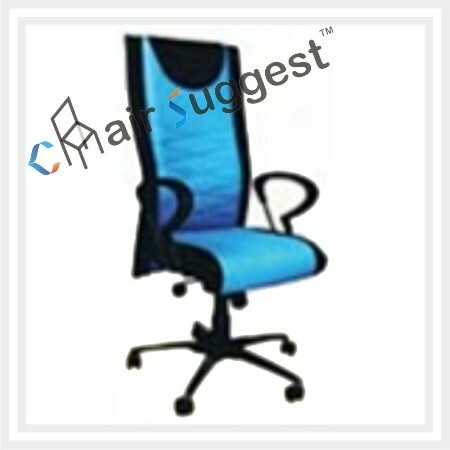 Chairs suggest been known in part of Indian, mostly in Mumbai as the best manufacturer of conference chair. 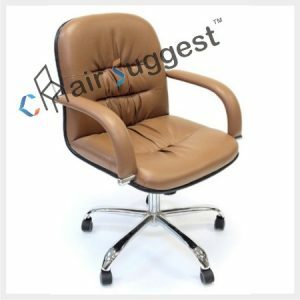 Features that make that make our conference chair much more different from any other conference chair are the smooth finish work, comfortable seating with it finish edge. 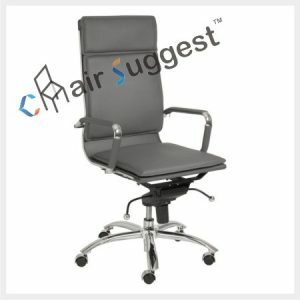 Also, our conference chairs are so fresh and lightweight compared to other office chairs. 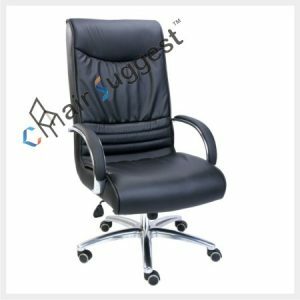 The conference chairs are available in many different colors of leather and fabric, so a person you have a great variety to choose any one of your choices. 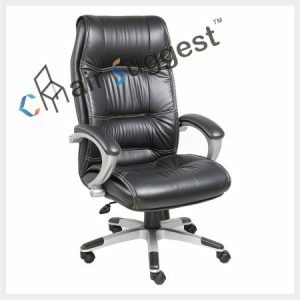 Many conference chairs produce from our manufacture company are made of great quality leather and are also very durable for every buyer. 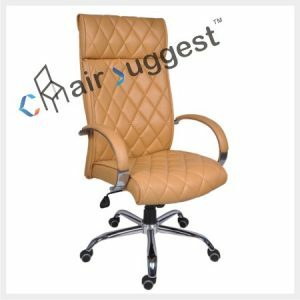 Our conference chair can be delivered anywhere in the world over a short period mostly in Mumbai, and we also produce according to our customer needs and requirements. Our conference chairs are designed to adapt to modern and developing industry trends. 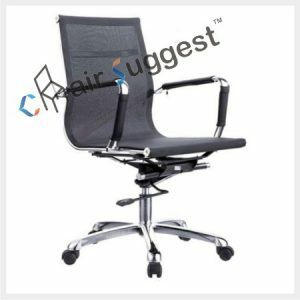 So, anytime you want to buy conference chair for your office, please contact us because we will be able to offer you the best quality and cheap conference chair. 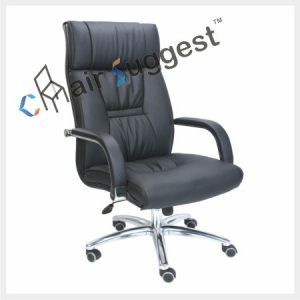 You can also reach us at www.chairsuggest.com.